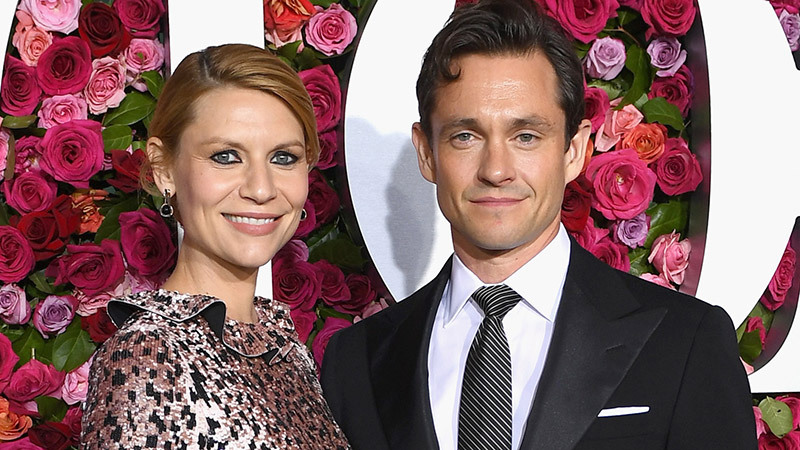 Emmy nominee Hugh Dancy (Hannibal, The Path, Late Night) will be joining wife Claire Danes in the final season of Showtime’s drama Homeland, The Hollywood Reporter has confirmed. Dancy, whose recent television credits include Hulu’s The Path and his role as Will Graham in Hannibal, will play John Zabel in his multi-episode arc for the eighth season. Zabel is a beltway consultant who joins the new White House as a foreign policy advisor the president and butts heads with Mandy Patinkin’s Saul Berenson along the way. Season 8 of Homeland catches up with Danes’ Carrie Mathison recovering from months of confinement in a Russian gulag. Memory issues from the tortures she’s suffered prove problematic for Saul, who calls on her to engage the Taliban in peace negotiations. 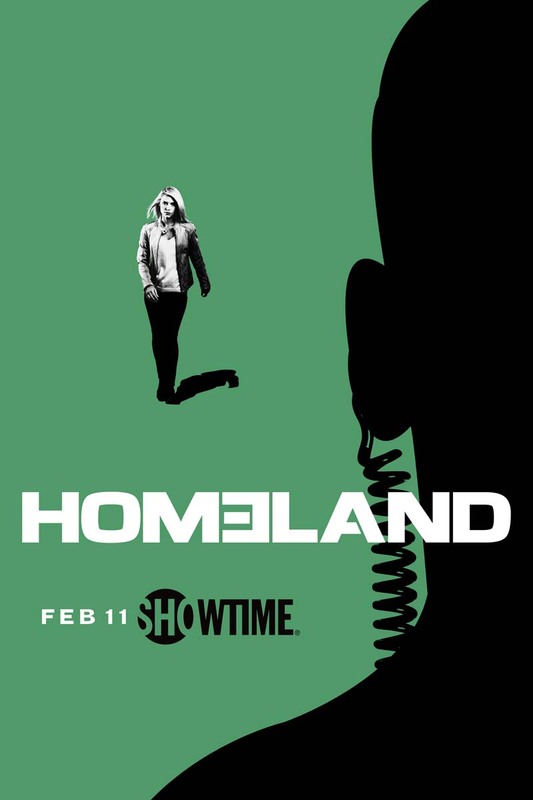 Produced by Fox 21 Television Studios for Showtime, Homeland was developed for American television by Alex Gansa and Howard Gordon and is based on the original Israeli series Prisoners of War by Gideon Raff. Along with Gansa and Gordon, the executive producers for season seven are Chip Johannessen, Lesli Linka Glatter, Patrick Harbinson, Claire Danes, Michael Klick, Ron Nyswaner, Gideon Raff, Avi Nir, and Ran Telem. Production on the final season of Homeland is currently underway. The series will return later this year.